American Society OF Civil Engineers ( ASCE ) . In the community of Engineers we Structural Engineers are not known ( Recognized ) as much as we should be . Let us change that this week . 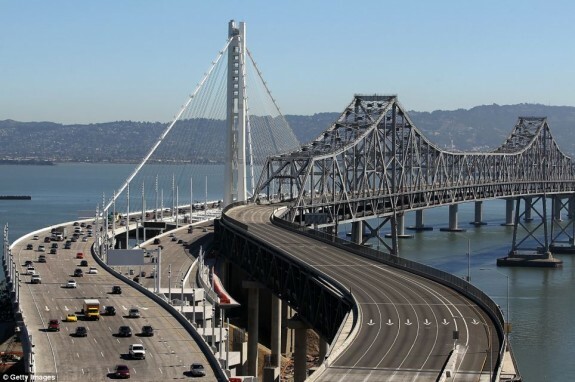 We do Structures like SAN FRANCISCO, CA , USA BAY BRIDGE ( AWESOME STR., Photo's attached ) but nobody gives us credit we deserve . 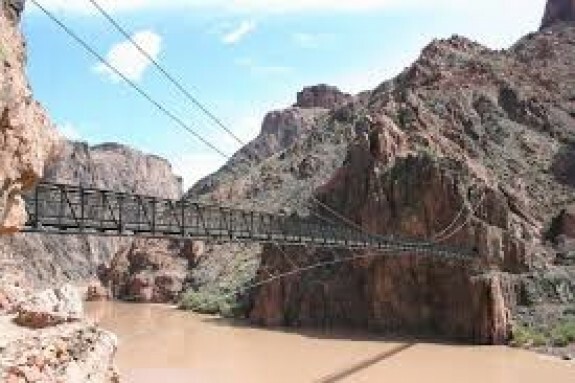 ASCE names this 91 year old GRAND CANYON ( USA ) BRIDGE AS ASCE LAND MARK . WE HAVE BEEN DOING AWESOME STRUCTURES FOR A LONG TIME . LATEST ASCE SMART BRIEF FEB. 25 , 2019 names this 91 year old bridge as ASCE LAND MARK . San Francisco Bay Bridge .